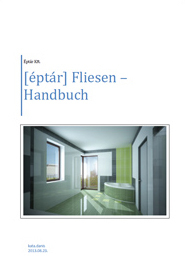 Wall and floor tiling application for ArchiCAD. 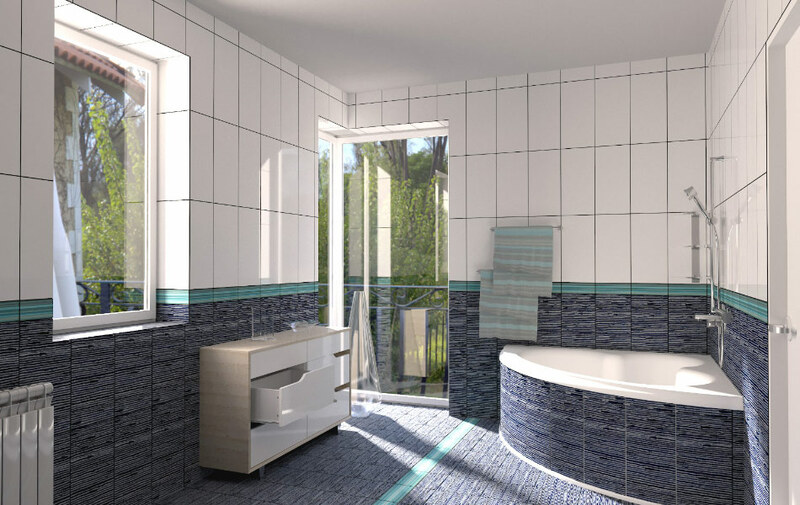 Tiling was developed to reduce the room tiling plan drawing process, while users can define 3D model for interior design renderings and can get an exact calculation from the necessary components in gross and in net square meters, or in pieces. Tiling requires the Graphisoft "Accessories" Add-on. Accessories Add-on is available on the Graphisoft website. In ARCHICAD Student version the Tiling is working only in DEMO mode. If your ARCHICAD is protected by Softkey, please DO NOT buy Tiling, because the Softkey is not supported. To install the product please run the installation file and follow the instruct ions. If the wizard can not find your ArchiCAD version, please select browse and find your ArchiCAD folder manually. The solution can be used with ArchiCAD 15 and all version above it and corresponding Star(t)Edition versions. The solution uses the ArchiCAD Accessories add-on. If this add-on is not installed to your ArchiCAD version, please download it from the Graphisoft site. Go to Help / ArchiCAD Downloads this will open a window in your browser. Download the add-on and install it to your ArchiCAD. It is highly recommended that you close all ArchiCAD windows before you start installing the file. 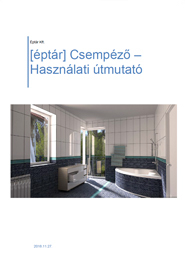 Without activation [éptár] Tiling runs in DEMO mode, with limited functionality. To activate the product have to purchase it in our webshop (www.eptar.hu/cad support) or you must own a Registration file, which you received with the program. For the registration, use that ArchiCAD key, to which you would like to activate the solution (the solution will be assigned to an ArchiCAD key). Connect your computer to the internet*. Load the library and open the Objects tool, find Eptar_Tiling_library and click Download Validation Key. The solution opens éptár web shop. As far as you are already registered and have bought the solution, please login. After the login, a page will appear where you can download the registration file for your ArchiCAD key. Copy the downloaded registration file (ValidText.txt) in to the EPTAR Library / eptar_Tiling_Library / x_makros folder that you will find in your ArchiCAD folder. * If, you would not like to connect the computer to the internet, because of the possible viruses, please contact the producer.